I’m beginning to think this book is pretty good. I know that sounds silly, but every time you put something out there, you never know what others will think. So now, I’m moving on to Caleb’s story, Live For Me, and since I missed yesterday’s Sunday Six, a snippet! Uh… Tuesday is REALLY Soon! Tuesday is Election Day, and release day for FIGHT FOR ME. I know my hubby said I shouldn’t say this, but I have to give you my cheesy pitch. “Want a guaranteed happy ending this election day? 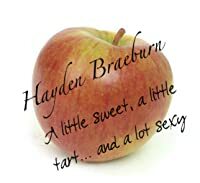 Pick up Fight For Me by Hayden Braeburn!” Silly, isn’t it? So far the reviews are amazing, too. Check out Fight For Me on Goodreads here: http://www.goodreads.com/book/show/16098517-fight-for-me. So, how about a snippet from Chapter One? She knew he could have her out of her clothes in ten seconds flat, even with one arm immobilized, but he didn’t make a move toward her. She couldn’t decide if she was relieved or disappointed, so she decided instead to ignore it. “We have to get ready for court,” she said over her shoulder as she fled toward her own bathroom. I’m getting the book back from editing, and making this face when I see things I missed. Really? 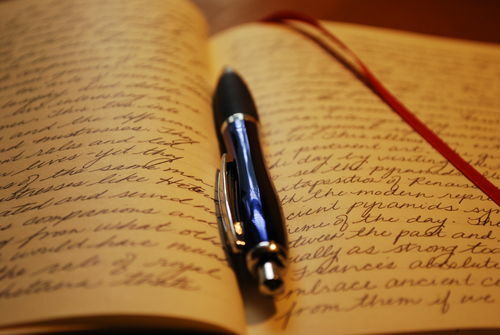 I minored in English for heaven’s sake– I shouldn’t miss those things! I think to myself, but the truth of the matter is when you’re close to something, you read over things. *Sigh* This is why we have editors, right? 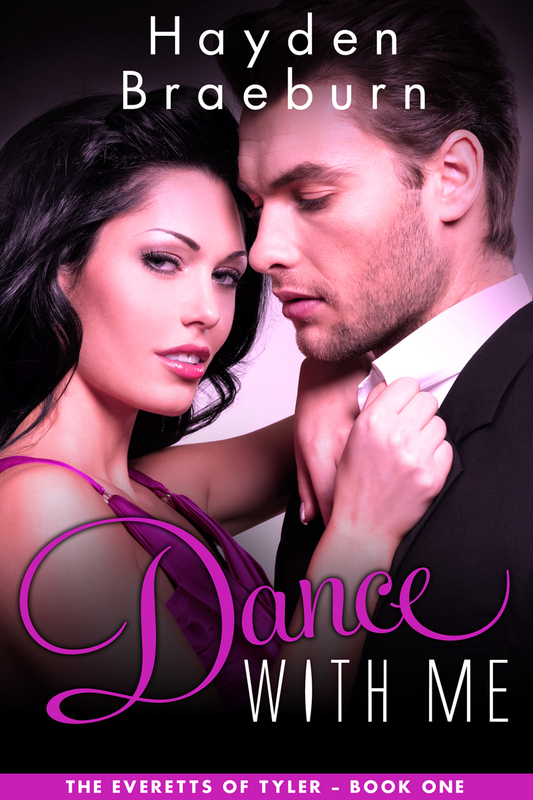 FIGHT FOR ME is featured on Black Velvet Seductions Blog this weekend, and I’m giving away a copy of DANCE WITH ME and an ARC of FIGHT FOR ME to one lucky reader. Pop over there and ask a question! So… Since it’s Sunday and all, how about Six Sentences? Why had she left him alone? Oh, right, she had work she had to do, and she couldn’t just shirk her responsibilities because she’d rather be tending a man. A man she had kissed a few mornings ago, a man she couldn’t stop thinking about, a man who had nearly sacrificed his life to save her brother. She shook her head at herself. She had to stop thinking about Dylan and prepare herself for court. So… FIGHT FOR ME is due out in two weeks (13 days if we want to get technical), so we are right now in the throes of editing/revising. Sometimes I think it’s harder to edit and revise than actually write the book because you have to cut things you really like in order for things to make sense, flow better, etc. So, at the risk of sounding like a whiner, it’s no fun! If I’m not around much on facebook/twitter/pinterest, etc, you know where I am! Oh, and since it’s Wednesday, why not a snippet? This weekend we attended the wedding of one of Wonderful Hubby’s first cousins. The bride was absolutely gorgeous, and the love between the two of them was so easy to see. What a beautiful thing for a romance writer, and even more inspiring were the vast number of strong marriages on display. WH and Bride Cousin’s grandparents have been married for 65 years, the groom’s grandparents for 51 years, BC’s parents have been married for 30 years, and G’s parents for 27. Add to that the aunts, uncles, cousins, and friends married for 10 (including us), 15, 20, 30, 40+ years, and it was a practically a poster for enduring marriage. Love is patient, love is kind… Love never fails. He stared at his friend. Anything less wasn’t love. So, yesterday was Wednesday which means I missed a post. The good news is I did write, but the end of this book isn’t just appearing like I had hoped… It’s coming together, though, I promise. I did add a page detailing Tyler the way I had one for Aylesford yesterday, and although it’s still very much a work in progress, you can find it here: http://haydenbraeburn.weebly.com/tyler.html. The book is slowly but surely coming together, and now it’s time for the snippet I promise every Wednesday even though it’s Thursday and stuff. “Your spidey senses?” she joked. “I’m glad you have them then,” she said softly. Him too. Now, he just had to figure out what had his nerves on edge.